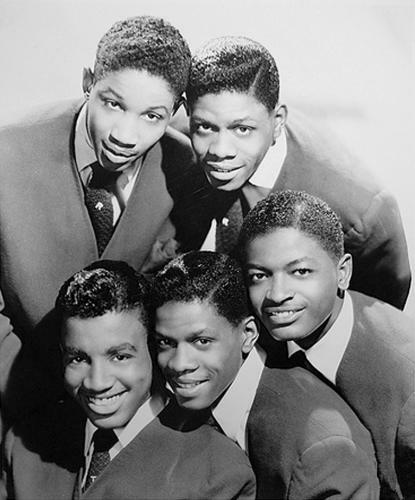 The Willows bloomed in 1950 from Harlem as the Dovers: Richie Davis, John Steele, Ralph Martin, Joe Martin (twins), and Bobby Robinson. 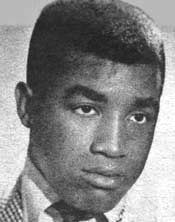 Tony Middleton replaced Robinson who left in 1952 to open a record shop on 125th Street that became Fury Records. The Dovers built a reputation battling other groups; they often practiced with Gloria Lynne's group, the Delltones; Lynne later recorded on Premium with the Wheels before going solo.Pete and Goldie Doraine became their managers and financed the groups' 1953 debut, "Love Bells," on their own Pee Dee label, as the Five Willows. Three singles followed on Allen Records in 1953 that balm egos but did nothing for their bank accounts. After two flops on Herald in 1954, they hit as the Willows (dropping the "Five" for booking purposes) on Melba in 1956 with "Church Bells May Ring," featuring Neil Sedaka on chimes. It blasted to number 11 R&B but died at number 62 pop due to the Diamonds' number 14 pop cover. The Cadets and Sunny Gale also played the cover game. They didn't have any more hits but hung tough until 1965. Platters on Eldorado and Gone in 1957-1958 credited to Tony Middleton & the Willows went unnoticed; ditto for singles as the Willows on Club and Warwick Records. The Martin twins, Freddie Donovan, and Dotty Martin (Joe's wife) were the Willows for two nonstarters on Heidi Records in 1964. 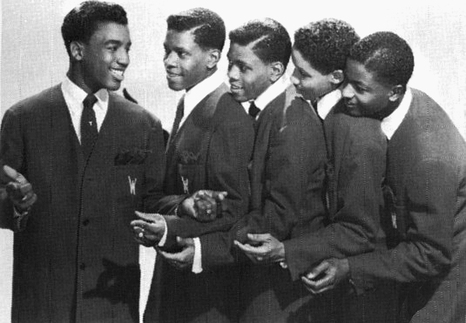 And a lineup featuring Tony Middleton and Richie Davis appeared in the '70s to work the doo-wop revivals; but by the '90s, the Willows wept no more.